Now that you’ve added a signup form to your website you should hopefully soon start getting a few subscribers to your newsletter or mailing list. Once this starts happening, it’s time to send an email to your new list of contacts. This is where the power of MailChimp comes into play, allowing you to send attractively designed emails to a large group of recipients in one go, as well as giving you a few extra tools for better understanding your subscribers. 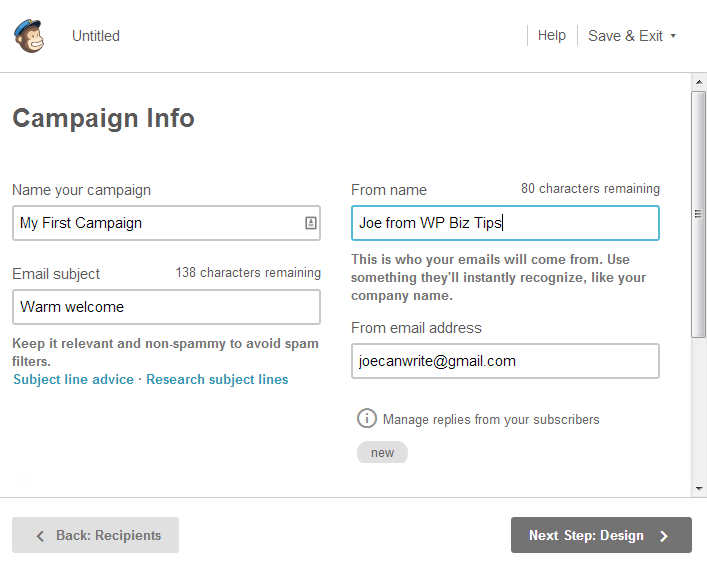 In MailChimp, the term campaign is used to refer to the act of sending an email to your subscribers. There are a few different types of campaigns available, but today we are going to look at the best option for sending out an attractively designed email newsletter to your contacts. 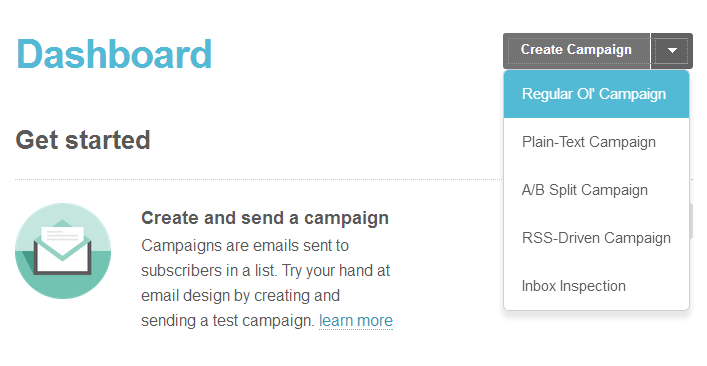 In order to send your first email with MailChimp, click on the drop down menu icon next to the ‘Create Campaign’ button. Once you’ve chosen the campaign type, you will then have the option of selecting which of your subscriber lists the email will be sent to. If you are new to MailChimp you will most likely only have one list available which will contain all your subscribers. If you do have multiple lists, then select the list which contains the subscribers you would like to receive this email. 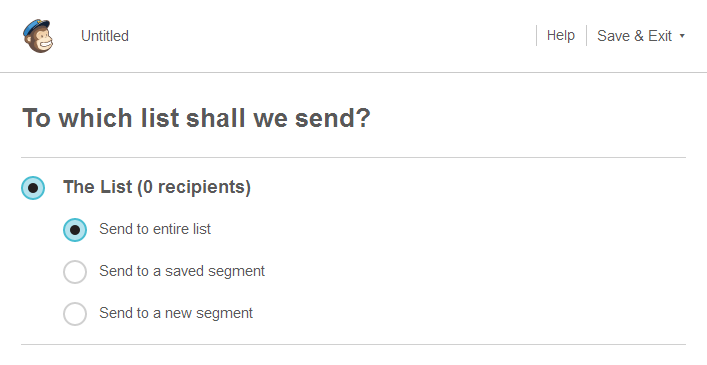 As this point you can also choose to send the email to an existing segment of your list, or create a new segment. Segments allow you to create groups of specific subscribers who can be mailed individually with content that is relevant to them, but might not be of interest to the whole list of subscribers. However, in order to send your first email using MailChimp, selecting ‘Send to entire list’ is recommended at this point. From the Campaign Info page, you can enter the information for the email you are setting up. The first field is related to the name you will give the campaign and is for your reference only, so give it a name that will help you find this campaign at a later date. You can also set a ‘from name’ and ‘from email address’, which will be displayed in the recipient’s inbox along with the email subject line. It’s important to ensure these fields make it clear who the email is from, such as the name of your website, as well as creating an inviting subject line. The more you can do to help your email stand out and attract the attention of the recipient, while also identifying the sender, the greater the chance they will open it. At this stage, it is also possible to personalise the ‘To’ field, by using the name the subscriber provided when signing up to the list. This can help the message appear more personal and again increase the chances of it being read. 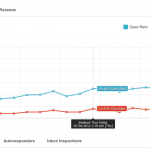 One of the great things about using an email marketing tool like MailChimp is the ability to get statistics and data on how your emails are interacted with. The tracking section of the campaign creator allows you to enable the ability to find out which of your subscribers opened your email and which of those then clicked on links included in your message. Being able to measure subscriber engagement in this way can help you to craft better emails in the future, and also create segments based on your subscribers with the highest rates of engagement. The recommended options for this step is to check ‘Track opens’, ‘Track clicks’ and ‘Track plain-text clicks’, as these will tell you who opened the email and who clicked on any included links. The options under the Social Media feature allow you to let MailChimp tweet the link of the newsletter to your followers by connecting your Twitter account. The same can also be done with your Facebook account. If you are using these two social networks to promote your business then this is a quick and easy way to increase the exposure of your message. Once you are happy, click on the ‘Next Step’ button to proceed. Once you’ve dealt with the settings for the campaign, it’s time to create the actual message that will be sent. There are three main options for creating the design. The option for creating your own design is highly recommended, but for those without the required design abilities or the inclination, there are plenty of predesigned templates to choose from. 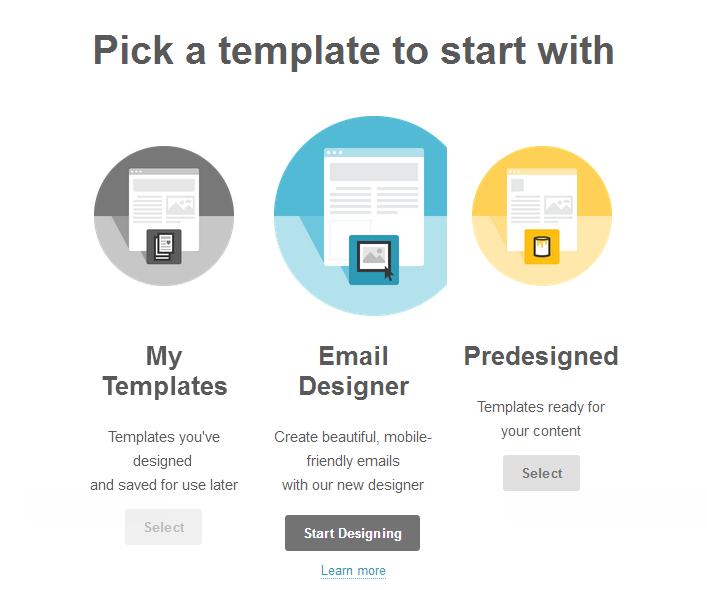 Once you’ve either created a new template or chosen a predesigned layout, you can begin adding your content to it. By clicking on the image placeholders, you can upload images to MailChimp and then easily insert them into your email. 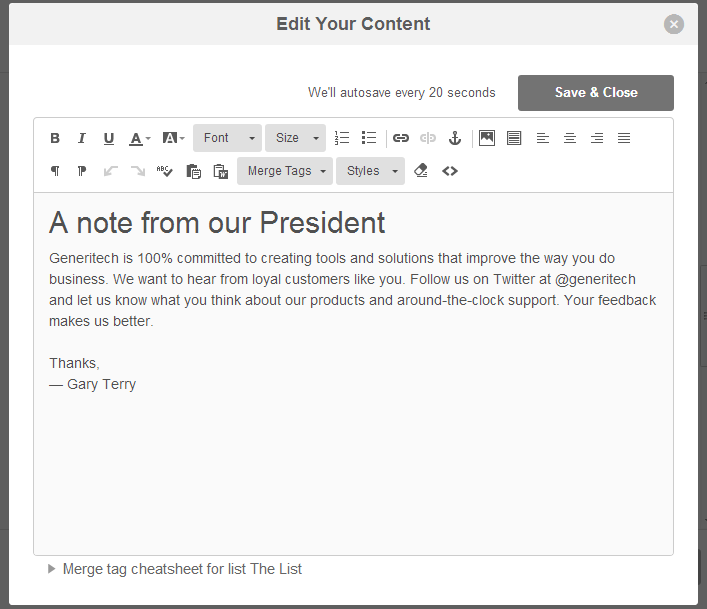 Entering the textual content of the email is just as easy thanks to the MailChimp message editor. Once you are happy with the design and the written content of your email, click ‘Next’ to proceed. MailChimp also provides the ability to easily create a plain text version of your email, which doesn’t feature any of the formatting, images, or inserting links. These messages are ideal for those who read their email on small screen devices or those who don’t want to view all the extra content and just want the text. At this point you can write a separate email for these subscribers, but the quickest option is to click the ‘Copy Text from HTML Email’ button to reuse what you’ve already written in the previous step. The final step allows you to confirm the recipients of the email and check the subject line, before sending out your campaign. Once the message has been sent, you can then view the reports that will let you know who has opened your email and clicked on any links in it. 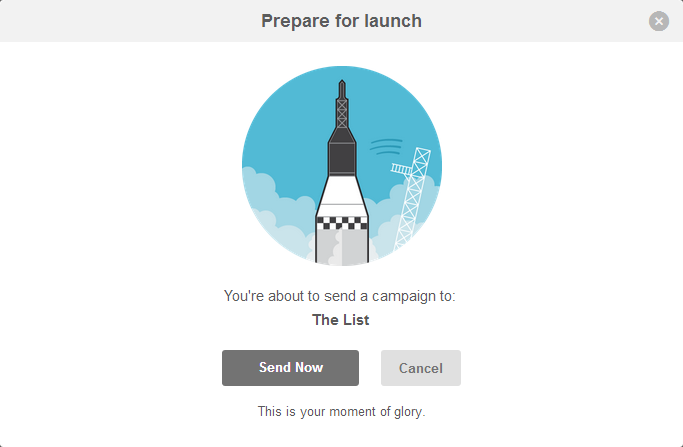 At first creating a campaign might seem like a lot of steps just to send an email. However, the features of MailChimp allow you to do so much more than simply sending an email to your list of contacts or subscribers. By creating an attractive design your can ensure your brand is communicated to your readers, and by using the tracking reports you can see how your subscribers engage with your correspondence, allowing you to test and improve your email content. 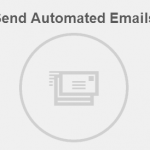 In the next instalment, we will be covering how to automatically send out follow up emails to subscribers who meet specific conditions using the autoresponder feature of MailChimp.